Eldevin is an MMOPRG where your actions affect the outcomes of what you do later. This browser based game features a classless leveling system, with over 100 abilities to use. Players can freely use any of the 14 crafting skills in game to ensure their weapons, armor, and consumables are top notch and available. With a large game world to explore, several dungeons to be conquered, and secrets galore, Eldevin challenges players with real-time combat requiring strategy and cunning to take down the toughest of foes. Rich storyline: Hundreds of quests await you, and the decisions you make in the quests will influence your later encounters and possibilities. Large world: Explore the vast terrain, a large number of cities, 14 group-based dungeons, and numerous secrets across the world. Classless Combat: Feel free to learn any of the games over 100 abilities. 6 talent trees await you, with over 200 talents in total. Train in 14 different professions to craft the items needed to be the best adventurer. Real-time combat: Your actions determine the tide of battle. Use your skills and smarts to overcome difficult bosses and their champions. 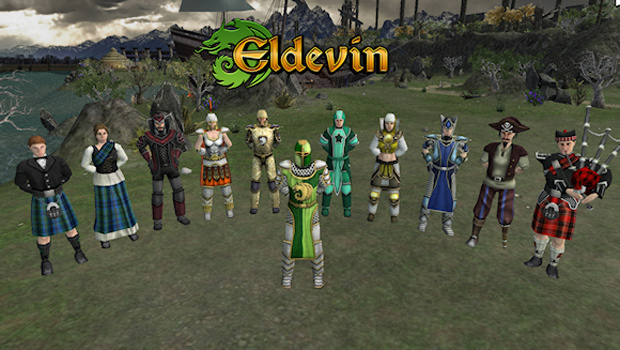 The best browser game of 2013 is now reaching a wider audience with the Eldevin official Steam Launch! Eldevin is set to launch this weekend. 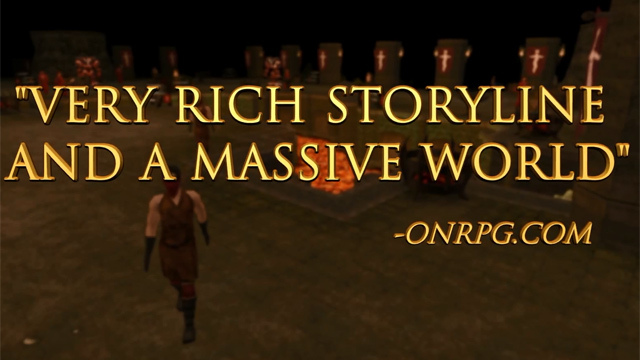 Catch a sneak peak of the gameplay in this revolutionary browser MMORPG. Eldevin reveals the date of its first beta test this coming March!